Deadline: 24 February 2019. Light Space & Time Online Art Gallery announces an art call for the gallery’s 10th Annual “Abstracts” Online Juried Art Competition for the month of February 2019. The gallery invites all 2D and 3D artists (including photography and digital arts) from around the world to make online submissions for possible inclusion in the Gallery’s March 2019 online group art exhibition. Light Space & Time encourages entries from artists regardless of where they reside and regardless of their experience or education in the art field. 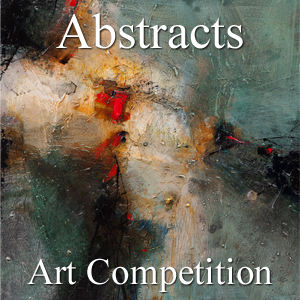 We suggest they send the gallery their best interpretation of the theme “Abstracts” and submit their best non-objective and non-representational art. The Top 10 Overall Winning Artists will be featured individually and collectively on the gallery’s Artwork Archive Page. Artwork Archive is a premier web-based software for visual artists. Manage your inventory, sales & contacts. Grow your art career and exhibit your art on Artwork Archive. There will also be a video of the winning artists’ artworks on the Light Space & Time YouTube Channel. In addition, there will also be links back to the artists’ website as part of this achievement package. Winning artists also receive a digital Award Certificate, digital Award Ribbon, digital Event Postcard, and Press Release for their art portfolio and the Art Marketing Booklet “101 Free Websites for Artists to Sell Their Art”. 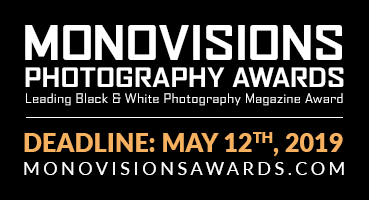 Links back to each artist’s website is included as part of this award package.